Pairs passing links to activities that help to develop throwing and catching skills. On your signal, players throw to each other for 30 seconds. How can you increase the number of throws within the time limit? 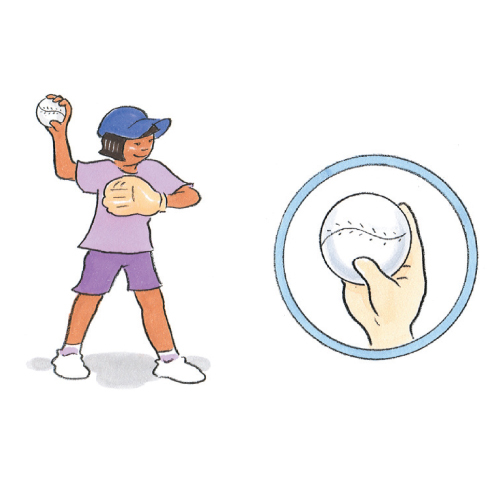 Where should your glove hand be pointing when you are about to make a throw? In which direction should you be stepping when you are about to make a throw?